The beautiful combination of nature. Lavender meets Raw Honey to add the perfect blend. 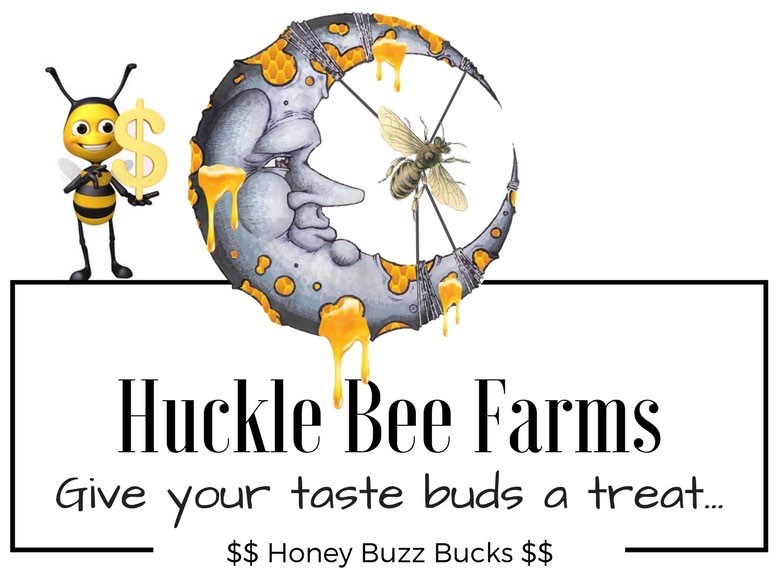 Huckle Bee Farms Lavender Honey is made from the nectar of wild, native plants that blanket the mountains in purple flowers during the month of May and June. Add a spoonful of Lavender honey to your tea for calming relief to a hectic day. Just open the bottle and smell that lavendar scent and you'll be hooked forever. Gourmet honey that's rare to find.. Your service is always great and so is your honey. My last order was supposed to have a free sample, didn’t get it. I love just about everything lavender and this was one more thing I enjoyed with the lavender flavor. Andrea B.
Honey was excellent, however, I was expecting a bit more of the lavender effect. I love lavender and this fell short on my expectations. Andrea B. Lavender Infused Honey Earthy flavor that brings me back to memories of Provence, France. Would highly recommend it. Andrea B. Lavender Honey Love it in tea.